YOU GUYS!! I'M SO EXCITED YOU DON'T EVEN KNOW - THAT'S WHY I'M SHOUTING!!! It's time for my idea to come to life - finally. I am really just so excited about this - it's kinda ridiculous. Thanks so much to Cecilia and Daryl for helping me host! Anyway, if you don't already know about this blogger gift exchange, let me tell you about it. The details are listed right before the signup sheet. Some of these are important, so please take the time to read through them really quickly. 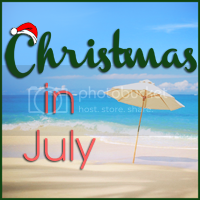 I will link the Christmas in July button to this specific post, so if you have any questions, you can always refer back to this post. - If you are participating, PLEASE take a button and put it on your sidebar - we want lots of people to see this and join in the fun! - Registration is open from today until June 20th. - If you decide for whatever reason that you cannot participate, the last day to drop out is June 20th. - You will receive the name of a blogger to buy a gift for by June 27th. - The monetary value of the gift should be no more than $20, and no less than $10. - Send your gift no later than July 13th. - If you are an international blogger, don't worry about shipping costs - we will make sure to give you a blogger on the same continent so that your shipping costs are low. - Once you receive your package, prepare a blog post about it. There will be a link up on July 25th where we can all share our presents. - Please send a photo of your postmarked package to us via email by July 13th so that we know that everyone will be receiving one. - If you have any questions at all, don't hesitate to contact us. I'm here to answer all of your questions! Yay!! I'm so excited for this!!! I just participated in a swap and it was SO MUCH fun. Maybe I will think about doing another one soon - but ummm....are there actually Canadian bloggers out there? Like actual ones that I don't know in real life. I honestly know Tim, Joe, Sally and Mike. I just signed up yay! Looking forward to seeing if anyone else in Australia is in! I am soooooo excited! Thank you for hosting it! I can't wait! Plus my birthday is in July. Yay! this is so so exciting!!!! Oooo, jess!! Maybe ill be your secret Santa!!! Okay. Possibly the coolest idea ever! I'm so in - I lovelovelove sending parcels! Oh what an awesome idea!!! I love it! 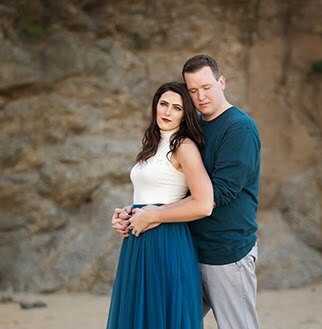 I will have to wait to sign up because we are in the midst of moving post-wedding! just signed up. love the idea. I did this a few times and even once, sent out 11 xmas gift to 11 bloggers in the same week. yay!! I'm very excited about this! Oh my gosh! I am so excited. :)) I just signed up, yay!! awesome! i can't wait and am signing up! 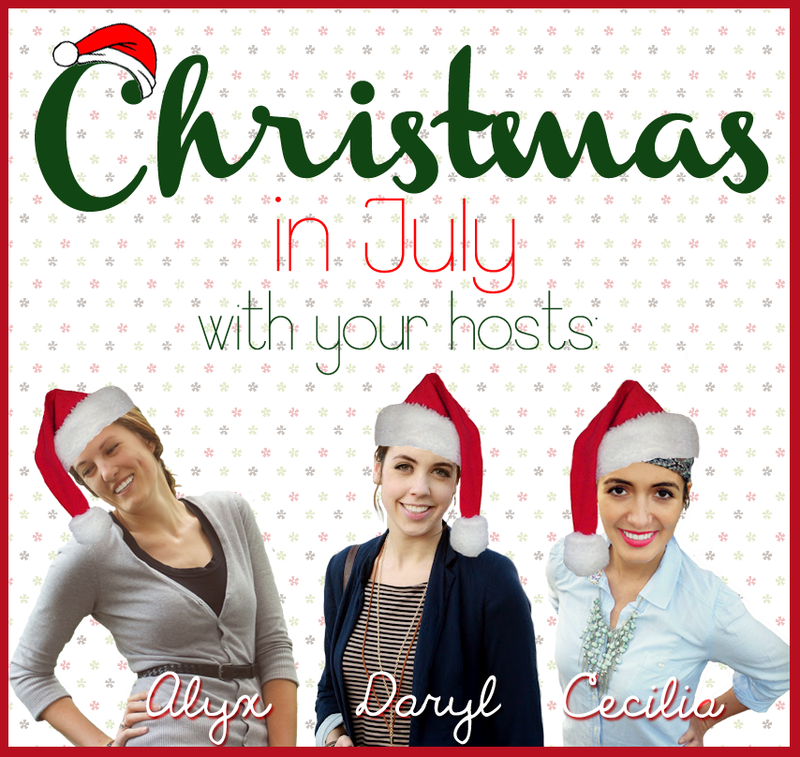 this will be 2nd bloggy gift exchange! Sooo excited! :) thanks ladies! So fun!!! Button on my sidebar! oh my goodness...I'm so excited for this!!!! I just saw the Swap into Spring that Amber from Brunch with Amber hosted and was hoping there'd be another swap soon so I'm really glad I saw this! I can't wait!